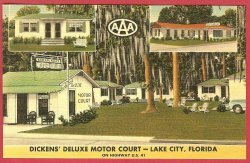 Title: Dickens' Deluxe Motor Court, Lake City, Florida. On Highway U.S. 41. 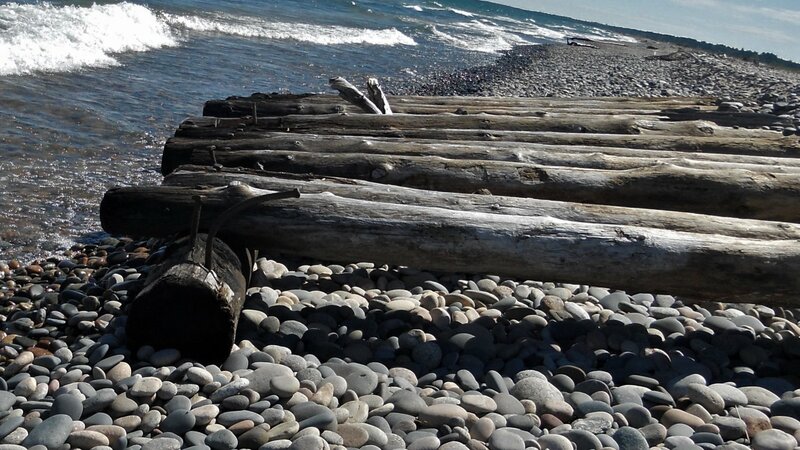 Postmark - None.Condition - Very good to excellent.